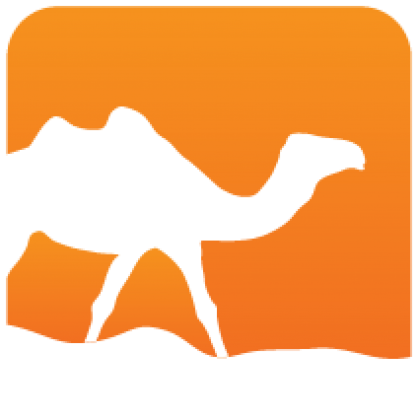 Uuseg is an OCaml library for segmenting Unicode text. It implements the locale independent Unicode text segmentation algorithms to detect grapheme cluster, word and sentence boundaries and the Unicode line breaking algorithm to detect line break opportunities. The library is independent from any IO mechanism or Unicode text data structure and it can process text without a complete in-memory representation. 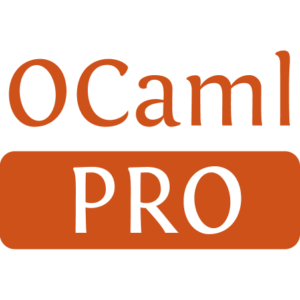 Uuseg depends on Uucp and optionally on Uutf for support on OCaml UTF-X encoded strings. It is distributed under the BSD3 license.